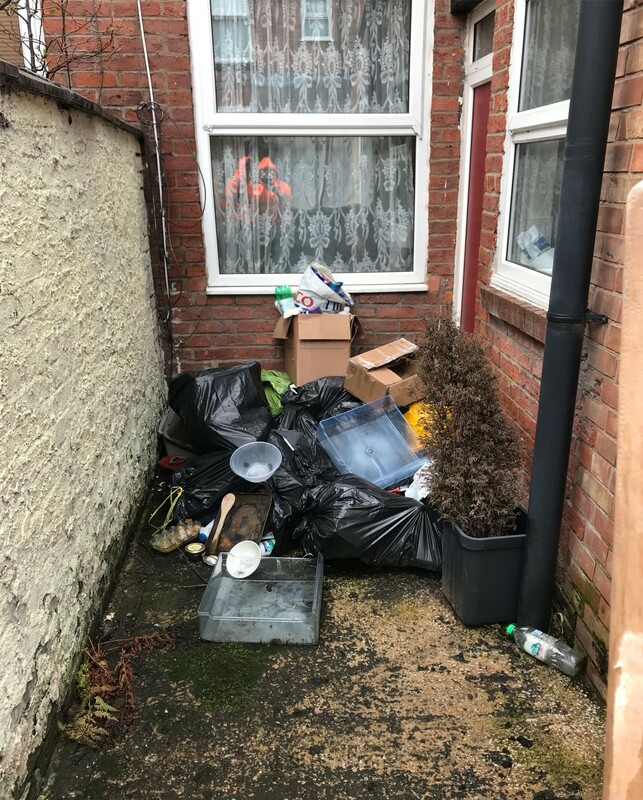 With 20 years experience helping people declutter their homes and dispose of all types of unwanted junk, we The Rubbish Removers consider ourselves to be quite the experts! From clearing lofts of accumulated bric-a-brac to removing unwanted furniture from cellars, and everything in between, we have seen it all. So often these out of sight spaces in our houses become storage areas for empty boxes, old clothes and items we think we may one day need again. Does this sound familiar? A couple of years ago, when in the process of buying my first house I found myself in limbo, I had moved back to my parents house for a time whilst I saved for a deposit and I thought I had very little “stuff” to take with me to my new home. How wrong I was! When I looked through the garage I realised I had boxes and boxes of junk, clutter, furnishings and clothes I had not even taken out of the boxes when I moved back from Uni. I was unable to take very much with my to my new house for two reasons. Firstly the house has very little storage, the loft is a bedroom, it has no cellar or garage, the under stairs cupboard is a downstairs toilet etc. Secondly the person I was buying this house with is my girlfriend, and there was no way I was going to get away filling our new home with boxes of junk I had not opened for three years. So began the decluttering process. This started slowly going through each box, trying on each t-shirt I had put away and flicking through my poster collection. The truth is this is the worst thing you can do, all it does is slow you down and gets you reattached to junk you forgot you had! My number one tip and piece of advice when you decide to declutter is to be brutal! If you forgot you had something you don’t need it, if you haven’t worn something for over 6 months you will probably never wear it again and if you have an empty box for a TV that is no longer in its warranty the chances are you will never need that box. 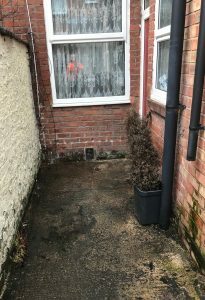 There is something quite liberating about having a clear out and completing this task can be a huge weight off your shoulders. Every single day after helping people reclaim their homes we hear people say “This space has never looked so big” and while the tradition is to have a big spring clean, it is the autumn and winter months in which we spend most time in our homes. So why not declutter and clear out that junk today and give your home a new lease of life ready for the colder months. 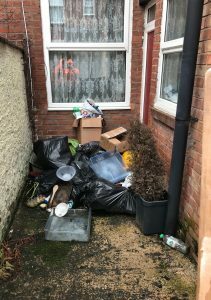 If you need any help or advice don’t hesitate to call The Rubbish Removers today on 0161 339 7938 and we will be more than happy to assist you. From Richard Walsh, manager of The Rubbish Removers.